Almost 900 group thread posts, and almost 180 projects made – What an amazing first quarter our Good Intentions Club has had. Very productive indeed! 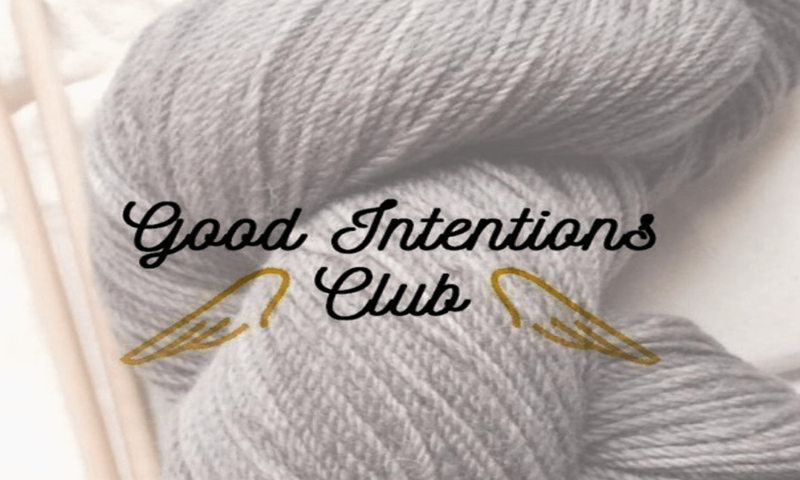 For anyone not sure what the Good Intentions Club is, you can read this post but in a nutshell it is a club that we already have the yarn and pattern for, we just needed the boost to get on with them. 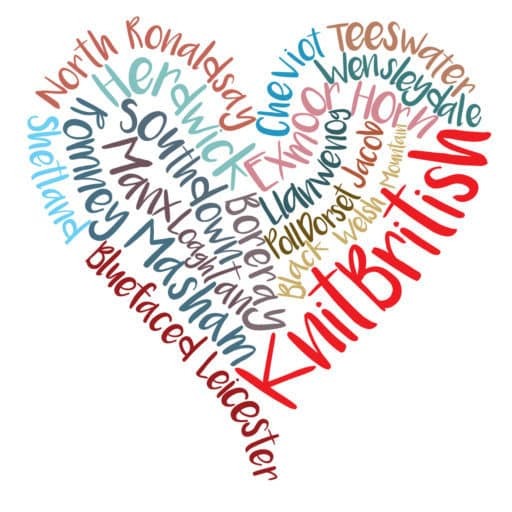 We’ve had everything from kits purchased at yarn shows, to that pattern that cried out so loudly to be knit in that special yarn, to some knitters making intentions good and just knitting from stash on designs they had in their queues. As always I am blown away by the sheer enthusiasm for group activities like this, in the KB community. Here is your Quarter 2 klaxon! On 1st of January it is time to go back to those project bags you bundled up back in October and pick your next quarter club project. Will it be a surprise? Do you know which one you want to knit next? Will you flip a coin? Let’s look at some of the Good Intentions made real in the first quarter! Catherine’s Strokkur sweater, pattern by Ysolda, is stunning and it looks so warm. 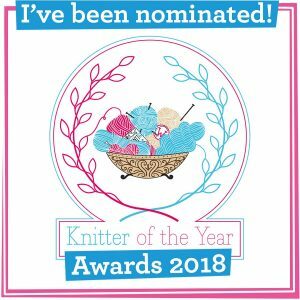 It is lovely to know that knitting this has been a bit of a journey of discovery. 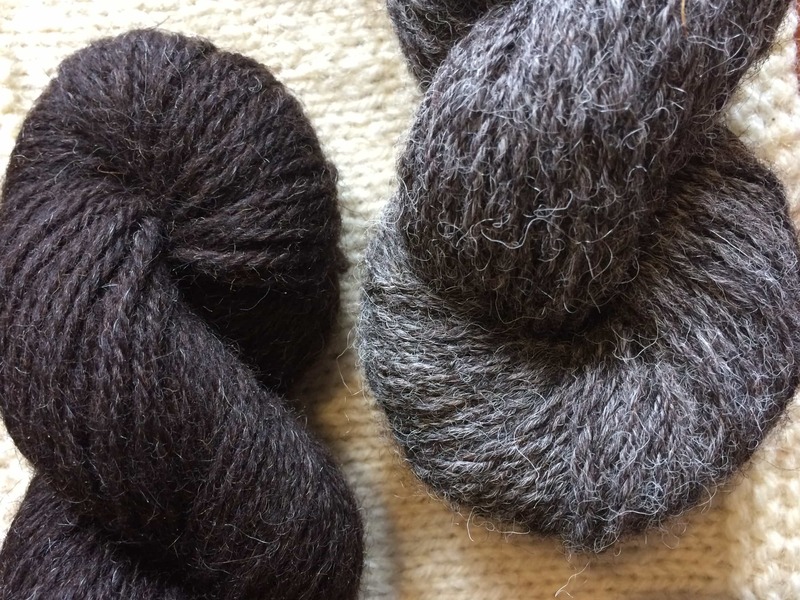 More sweater-shaped Good Intentions – Julie’s Nordeney, by Isabell Kraemer, looks dreamy in Blacker Gotland. I love Anthea’s Inglis Mitts, another by Ysolda – she used her Cornish Tin II from Blacker. Don’t they look cosy? It wasn’t just sweaters, or clothing and accessories – there were cephalopod too! 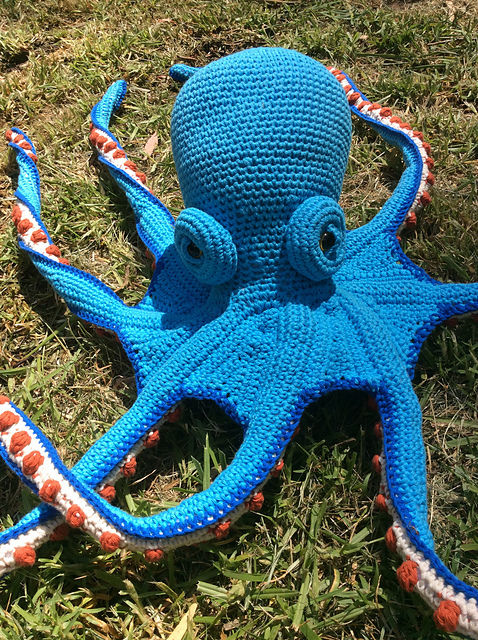 Check out Claude the Octopus, made by Kirst McCullough! He is ace! Slitknits chose a Mahy, by Karie Westermann. I love the colours and the texture of the yarn. You can get a little glimpse at all of the amazing work produced by looking here – Don’t you just feel angelic having made those? I know some of us struggled with the devil in some of these projects, but persevered on – for example Whitehorse gave our HeckyThump a bit of a time, but she managed to finish it AND three other sweaters…the force is strong with that one! Thank you for making Quarter one such fun. 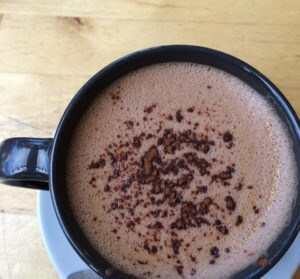 Here is to Quarter two! The thread is open in the Ravelry group. I won’t close the Q1 thread as I am sure people will want to get chatting. Thanks also to Jane Burns who provided a wee prize in Quarter 1 to five lucky winners. If you didn’t take part in Quarter 1, but want to take part in our next cast on, on 1st January – do it! We’ll love to see you! Che onore to be in such a good company! I am even more happy because the shawl was my Christmas present for my dearest friend. Anyway, she is my knitworthy friend and she is the one who made my Christmas with a big bag of local surced yarn. It is all neatly laced together! Happy new knitying year!